In Ramechhap, Dolakha, Dhading, Sindhupalchok, Nuwakot and Rasuwa districs under the province number 3, the election commenced peacefully. The information have been received from INSEC district representatives from various districts. According to the information received, in Dolakha and Dhading districts the democratic alliance have attempted to capture booth and obstruct the voters and in Dhading, Nuwakot, Dolakha army disposed bomb planted in various places. According to district representative Sita Ram Adhikari of Dhading, cadres of democratic alliance have beaten the cadres of left alliance and attempted to capture the booth which has obstructed the polling process according to local Mangol Tamang. In an attack left alliance cadre Abhishke Tamang was injured. After the obstruction, armed police force are being deployed via chopper in CDO Shyam Bhandary. In Thakre Rural Municipality-3, Malung a socket bomb was found which was disposed by army. Similarly, in ward number 3 of Gajuri, socket bomb was found near the polling center in Mahendra Secondary school polling stations. In Dolakha district, 77 years old Rudra Prasad Pokhrel was injured after he was hit with catapult stone at Health post polling center in Tamakoshi Rural Municipality-3. According to Nuwakot district representative Nawadeep Shrestha, team of Nepal army has disposed a pressure cooker bomb near the Area Police Office at Pasang Lamhu Marga. Apart from that, polling is running peacefully in the district. According to INSEC district representative Nawa Raj Pathik of Ramechhap, the poll begin smoothly from the morning on time quoting Chief polling office Krishna Prasad Paudel. Until the afternoon, 25% votes have been casted according to CDO Dilip Prasad Lamichhane. There has been minimum presence of voters in the polling centers. 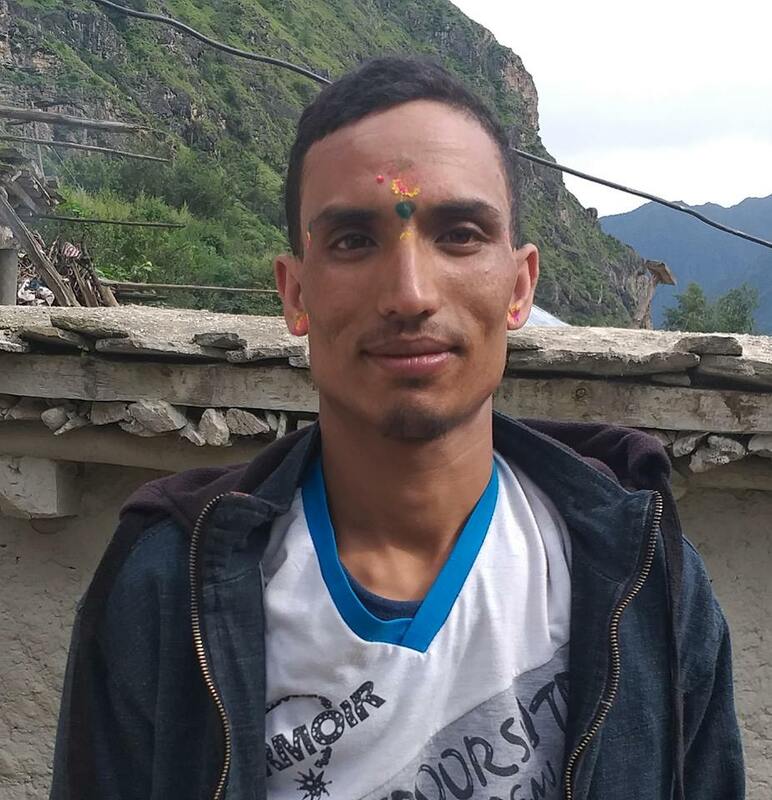 According to Rasuwa district representative Hem Nath Khatiwada, the polling is running smoothly in the district. Until the afternoon, 20% votes have been casted according to CDO Smita Paudel. The security on all polling centers and stations are tightened according to her. In Sindhupalchok, in all polling centers, the polling is going smoothly. Meanwhile, in polling center at Jugal rural municipality, a minir dispute was created between the left alliance and democratic alliance which disrupted the voting process for half an hour however the process resumed in an initiation of security personnel according to election observer Bhupendra Bahadur Pakhrin.